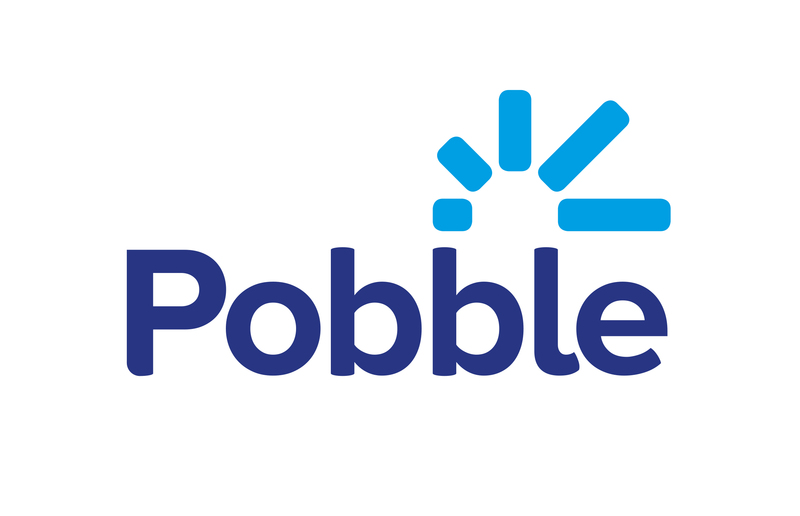 As a parent, do I need to register twice if I have two children accessing Pobble? No. The first permission email you receive for one of your children will contain a button that will take you, the parent, to the registration page to create your own account. You can manage the permissions for any other children in your profile. Once you click the permission link, your child's account is generated automatically and their teacher will safely store the four digit passcode they'll need to sign in.